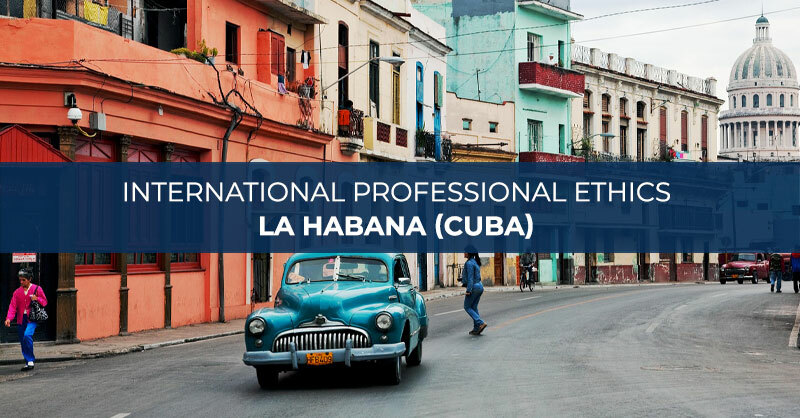 Carlos Valls participated in the Section on International Professional Ethics of the Course on the Globalization of the Profession, which took place in La Habana from 5 to 7 February, organized by the IBA and the Organización Nacional de Bufetes Colectivos (National Organization of Law Firms) from Cuba. 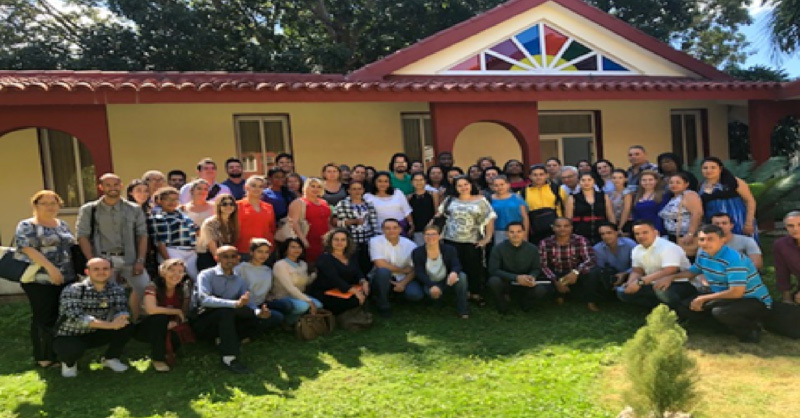 PHOTO: The photograph was taken at the end of the three day Course. Carlos Valls is the only one with white hair.